Apple has apparently been preventing updates for Telegram users worldwide following the ban on the app in Russia. Last month, a nationwide ban was implemented on Telegram in Russia following the app’s refusal to offer data access to the country’s intelligence community. 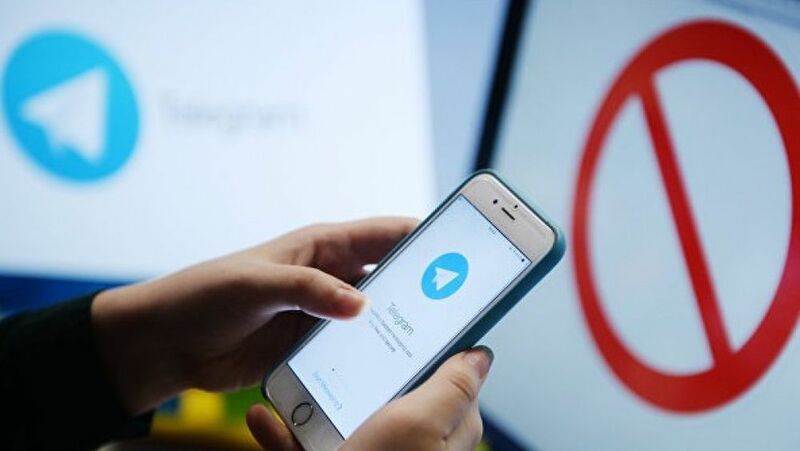 Earlier this week, speaking to local newspapers, director of Roskomnadzor (Russia’s Federal Service for Supervision of Communications, Information Technology, and Mass Media) said that the country has asked Apple to help Russia block Telegram. Now, Telegram is reporting that its users worldwide are facing issues thanks to possible compliance by Apple. A message posted on Telegram by the company CEO Pavel Durov suggests that Apple has been “preventing” Telegram iOS app updates since April, reports Engadget. This has been happening since April when Russia first sent its request to Google and Apple to block push notifications and updates on for the app. This meant that the company also couldn’t prepare its app for Apple’s iOS 11.4 release this week. Durov suggested that iOS users are stuck on a two months old version of Telegram on their iOS devices, with features like stickers no longer working properly on iOS 11.4 due to lack of updates. He added that the company has also been unable to comply with GDPR rules due to its inability to deliver updates to its iOS app. It remains unclear why a Russian request would affect app updates worldwide. Apple is yet to comment on these serious allegations that raise questions over the iPhone maker’s swift compliance with government requests even if some requests affect user privacy and security. The company has one month to remove the app completely from its App Store for Russian users.